Apple iPhone XS Max Dead, motherboard/ logic board repair service. We provide a ✓ free pickup & drop ✓ free quick diagnosis ✓ quote before repair ✓ no fix - no charge. We have our repair chain in Powai - Mumbai, Goregaon - Mumbai, Naupada - Thane West & Sanpada - Navi Mumbai. Repair your iPhone XS Max logic board from Applesolution and get a repair warranty at least of 30 days. iphone XS Max not starting. 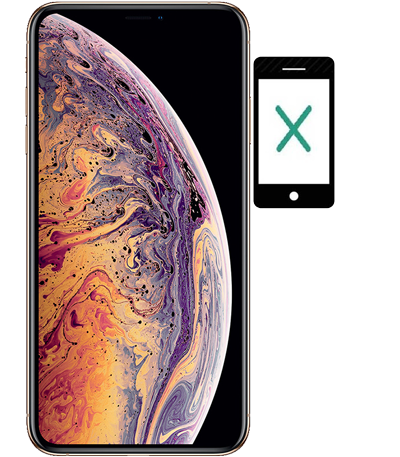 iphone XS Max stuck on apple logo, does not proceed further. iPhone XS Max showing "connect to itunes". iphone XS Max not waking/ booting up. iphone XS Max showed error while updating, now not getting on.